Why are potentiometers so often one step ahead? The rougher the environment, the more technology is put to the test. This, of course, also applies to the angle sensors deployed . In mobile applications, but also in industrial environments they are often exposed to moisture, salt, vibration or shock. Under such technophobic conditions, they must not only prove their reliability and longevity, but also supply the machine or vehicle control with accurate measurements. 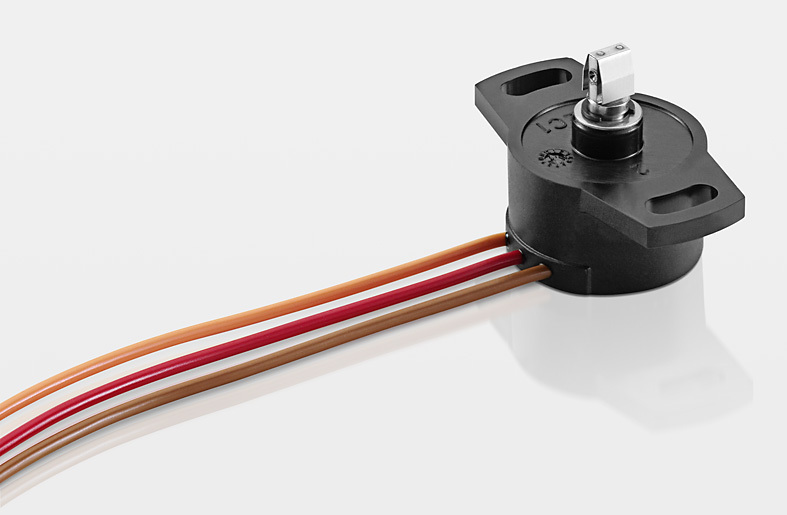 Especially for applications that are likely to be exposed to extreme environmental conditions, Novotechnik has several conductive-plastic potentiometers with an especially robust design in its prod-uct range. A typical example is the industrial-type potentiometer of the IPS6000 series. This robust design of a high-precision potentiometer operates with a standard linearity of +/-0.1% and has proven itself both in industrial plants as well as heavy machinery. The same applies to the geared potentiometers of the series IGP. They oper-ate with a gear ratio of 3:1, 5:1 or 10:1. A rotation angle of a maximum of 3,800 degrees is transferred to a high-precision conductive-plastic potentiometer and converted into a proportional voltage signal. The cast housing is water-resistant, the single-stage spur gear has a particularly high-precision fit. 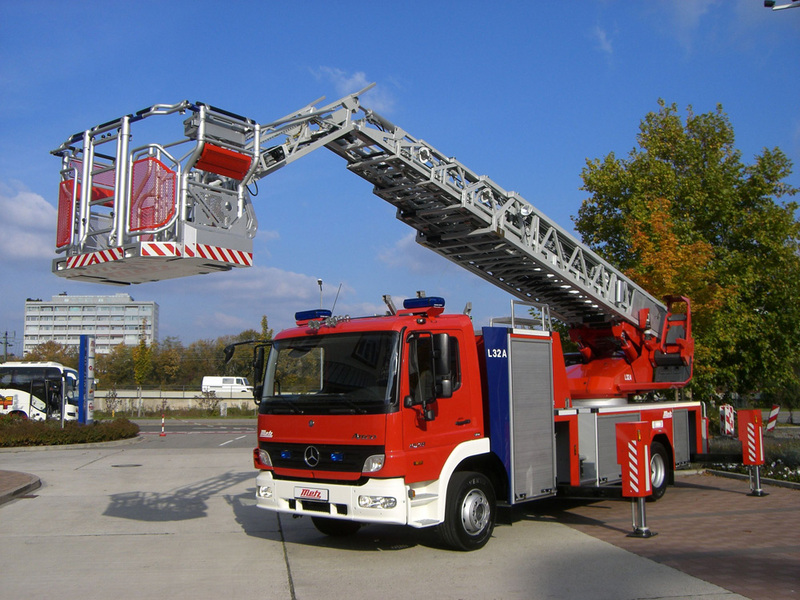 The heavy-duty bearing provides for a high radial load; pinion, toothed belt or sprockets can be mounted directly. The technical highlight amongst the robust series are the conductive-plastic potentiometers of the series IPX 7900. A typical application for these sensors is the actual position value acquisition directly on the steering axle of electro-hydraulic steering systems. Potholes, road salt and other types of exposure directly above the road surface have no effect on these potentiometers. 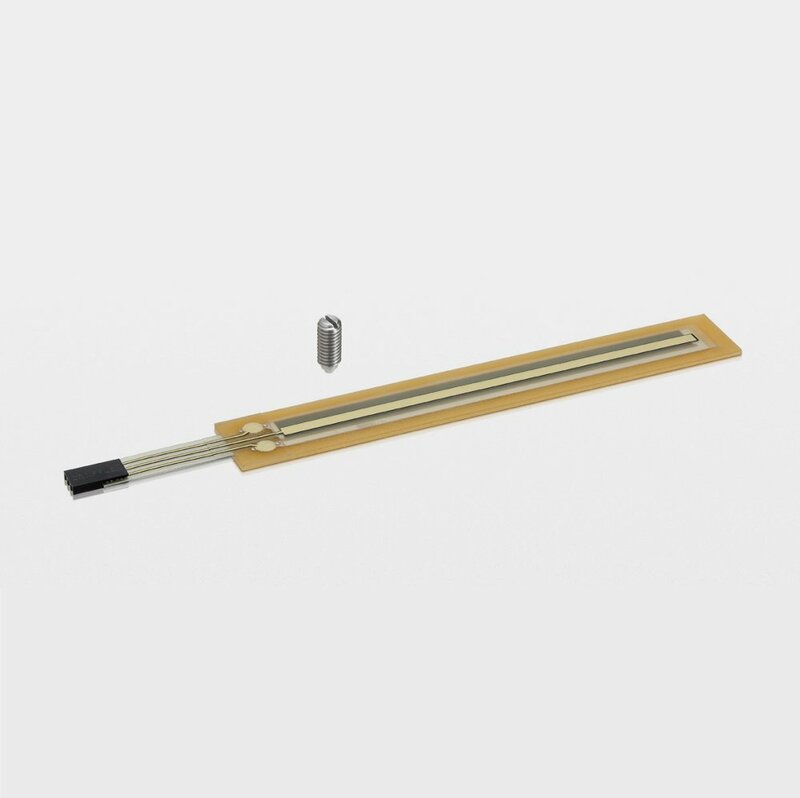 The heavy-duty potentiometers are available for the detection ranges 120°, 200° and 350°; mechanically they are fully rotatable. All versions are available in a single-channel or dual-channel redundant design with two separate connec-tions. In accordance with IEC 61508, the requirements of SIL 3 or Ple are thus fulfilled. The angle sensors also comply with the requirements of the pro-tection class IP67 (M12 connector version) or IP69K (PG-gland with cable access). Now certified for valve postioners of automatic furnace equipment. 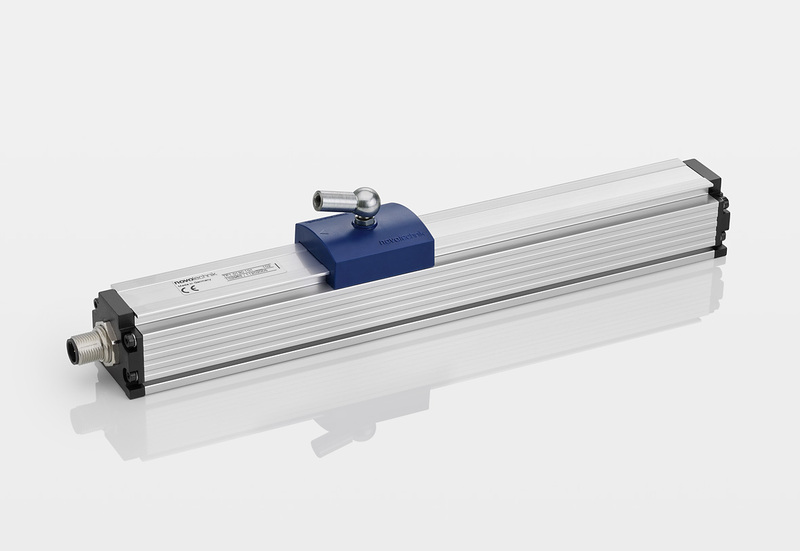 Inductive and magnetostrictive linear transducers of a new generation.